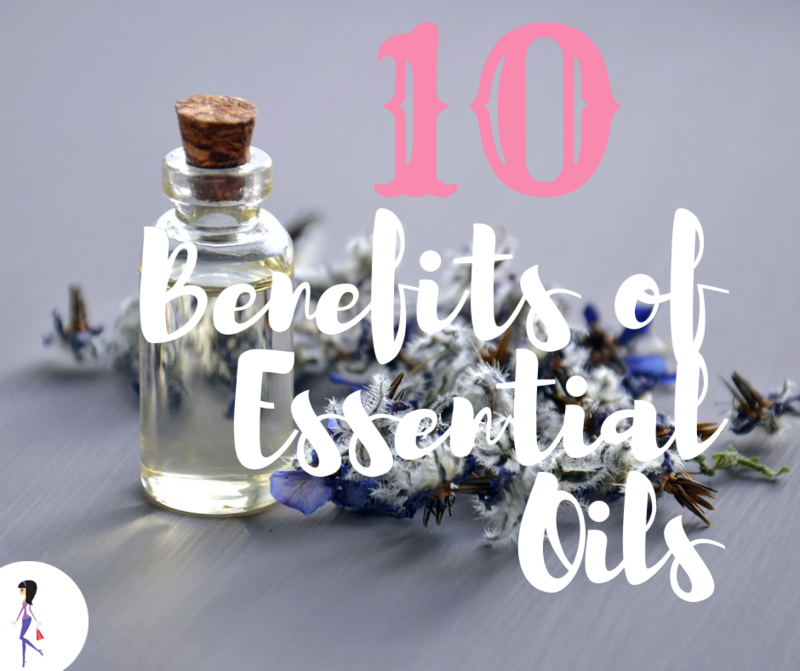 Yes, essential oils contain properties that can help with skin issues- including acne- and help heal cuts and bruises faster. Tea tree and lavender are especially good for skin problems. Aromatherapy can be so helpful in helping you calm down and relax. Lavender is well known for this, and it smells so good, too! You can enjoy this with a diffuser, or put a few drops in your bath for a spa-like experience. Orange, jasmine, and vanilla oils are known to give you a lift by actually stimulating the happy hormones in your brain. Try rosemary oil for this. Peppermint, clove, and tea tree oils are the ones. Lemon, eucalyptus, oregano, and peppermint can help. If you have a cold, eucalyptus oil can help relieve congestion. Try lavender and rosemary. To get rid of a headache you can put a drop of peppermint oil on your temples. Commercial air fresheners are made from chemicals and artificial scents. 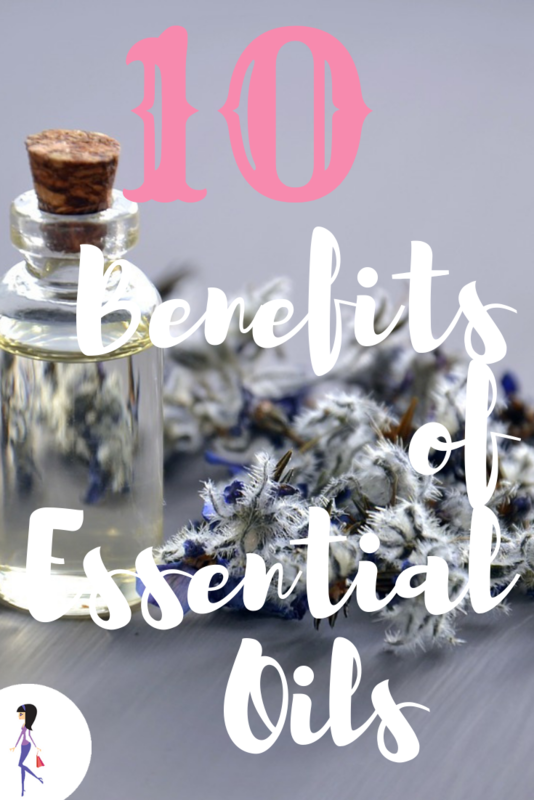 Use your favorite essential oils as natural air fresheners and get the mood benefits at the same time! How do you use essential oils? Which are your favorites? Share with us on Facebook and Twitter!